Titling the exploit 'Efail', they wrote that they had found two ways in which hackers could effectively coerce an email client into sending the full plaintext of messages to the attacker. The vulnerabilities in PGP and S/MIME standards pose an immediate risk to email communication including the potential exposure of the contents of past messages, said the Electronic Frontier Foundation (EFF), a US digital rights group. 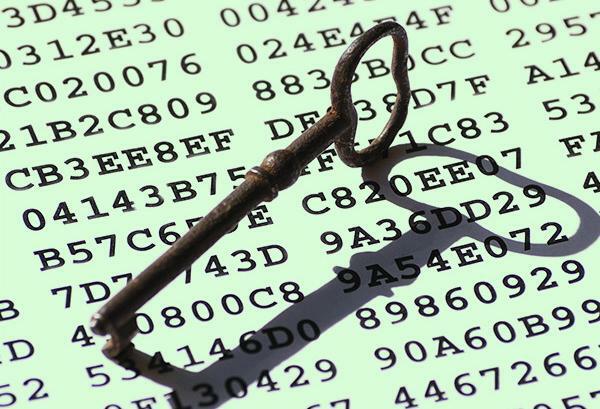 PGP works using an algorithm to generate a 'hash', or mathematical summary, of a user's name and other information. This is then encrypted using the addressee's public 'key' and decrypted on receipt using their private key.